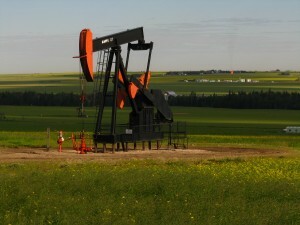 Alberta is the largest oil and gas producer in Canada and has been seen as innovative and progressive with a robust environmental research program that is inclusive of both industry and government. The tangible value of which has been demonstrated though regulation change, significant financial savings for industry, improved operating practices, and continuous improved environmental and social performance. 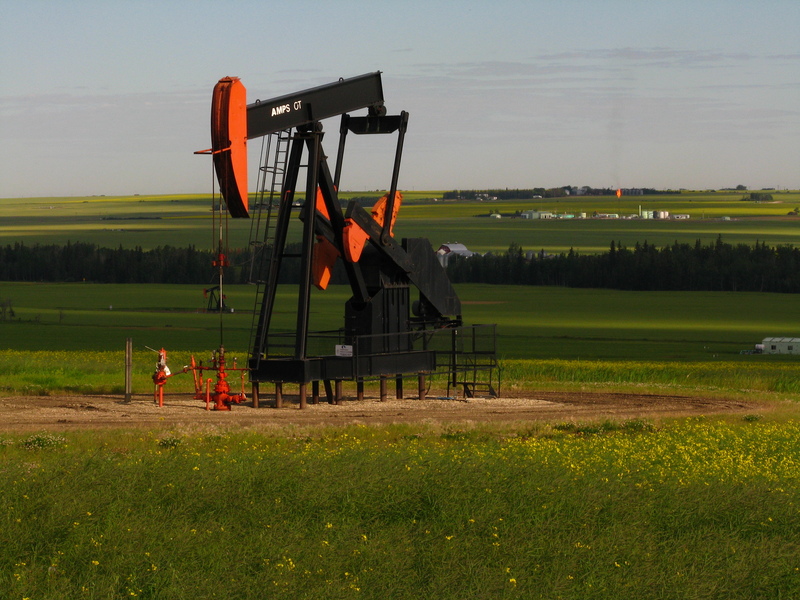 Industry and government have collectively agreed there is significant value in the Alberta Upstream Petroleum Research Fund (AUPRF) Program. PTAC will utilize an open Call for Funding Applications and Request for Proposals process to solicit proposals to address the high priority policy issues/knowledge gaps as identified by industry with support from government and others. PTAC will also accept unsolicited proposals from innovators including Small and Medium Enterprises (SME) and researchers with ideas to address industry challenges.